 [SBS Star] Hyun Bin's Friends Say He Even Had a Fan Club When He Was in School? 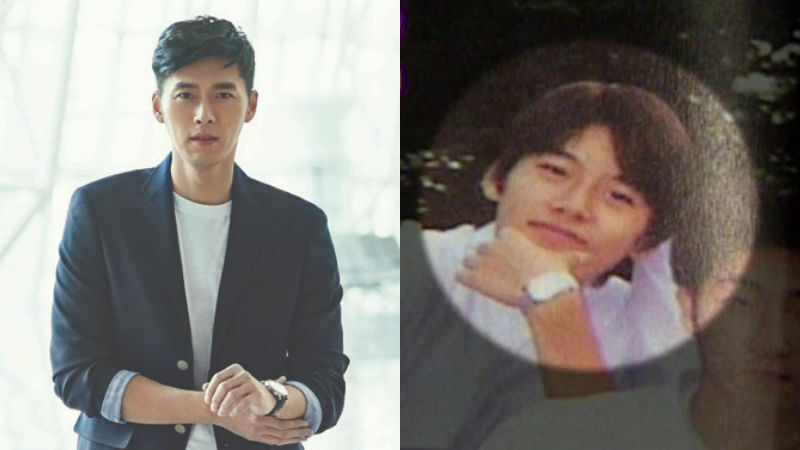 Korean actor Hyun Bin's school friends mentioned how popular he was back when he was in school. Recently, one fan decided to share some screenshots of MBC every1's television show 'THE SECRET' from years ago. When this fan uploaded the post, he/she wrote, "Let's take a look at what a life of a handsome non-celebrity guy is like by going over Hyun Bin's school life." The episode was about Hyun Bin's school life featuring interviews of his elementary, middle, and high school friends. What they all said about Hyun Bin was that he was extremely popular not only in his school but also in lots of other schools in the area. One of his friends said, "I remember him being very popular in our area. He even had a fan club." Another friend said, "Everyone was crazy about H.O.T. (one of the most popular K-pop boy groups at the time) back then, but we were crazy about Hyun Bin. He was considered as an idol especially among junior students at our school." One senior said, "I once got on the bus with Hyun Bin. Every time the bus stopped, girls in high school uniform at the bus stop would say, 'Wow, it's Kim Tae-pyeong (Hyun Bin's real name)!' And this would make Hyun Bin shy." Meanwhile, Hyun Bin is currently starring in tvN's drama 'Memories of the Alhambra' along with actress Park Shin Hye.